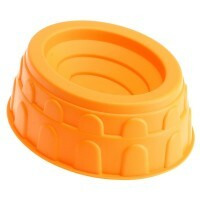 Leaning Tower of Pisa Mold Sand Building Toy makes a unique educational summer party favor for kids. 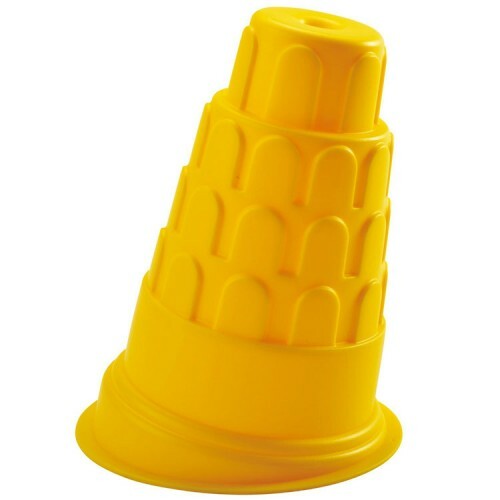 You don't have to go to Italy to see the famous leaning tower! 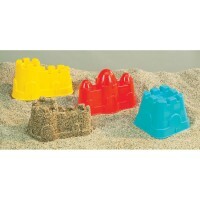 You can build your own on the beach or in your backyard sandbox. 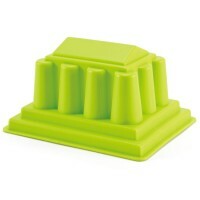 Leaning Tower of Pisa Mold Sand Building Toy by Hape is bright yellow sand mold that will inspire your sand builder to learn about world geography and architecture. 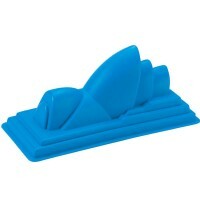 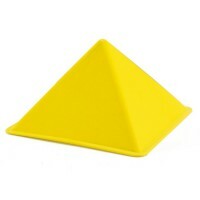 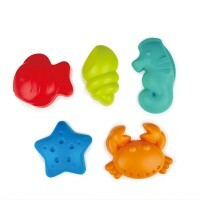 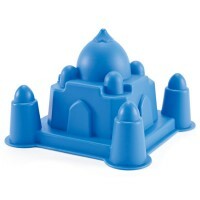 The Pisa tower sand shape makes a great party favor for your kids pool party or summer birthday. 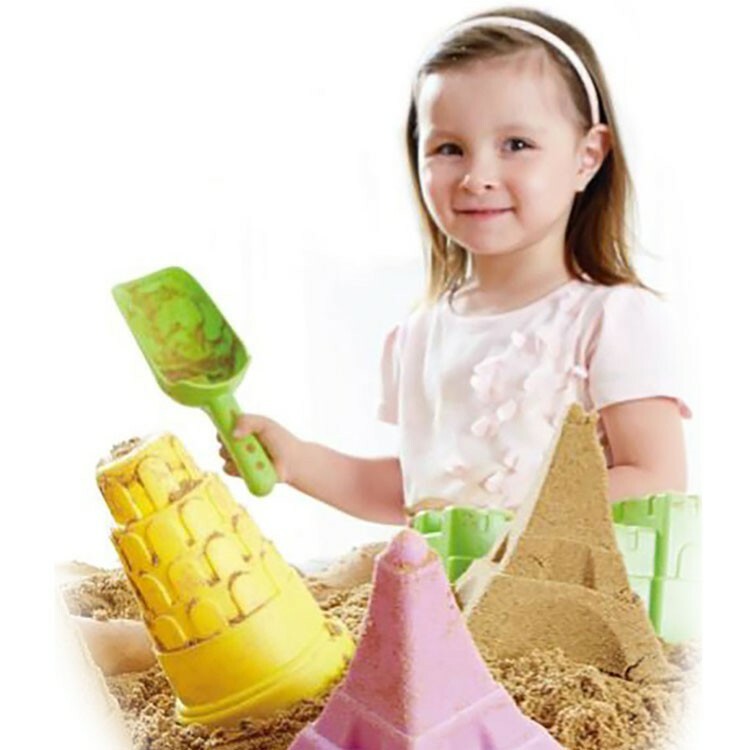 If you like to add interesting architectural twist to your kids' sand play, combine Leaning Tower of Pisa Mold Sand Building Toy with other unique sand molds from Educational Toys Planet. 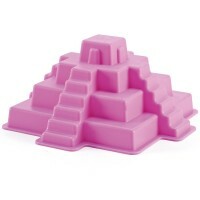 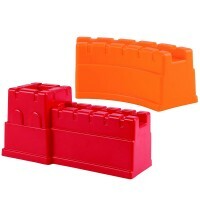 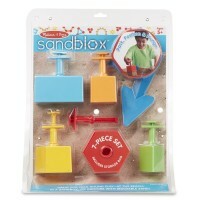 Dimensions of package 4.92" x 4.92" x 6.89"
Write your own review of Leaning Tower of Pisa Mold Sand Building Toy.